At The Hearing Solution Company, our professional team consists of both Audiologists and Hearing Care Consultants. An audiologist is a hearing health care professional who specializes in the diagnosis and treatment of hearing loss in adults and children. 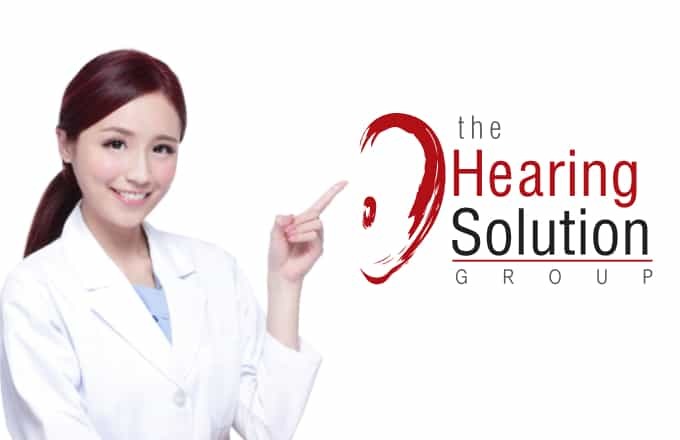 You can think of an audiologist primarily as a “hearing doctor.” At The Hearing Solution Company, we have audiologists with PHD, Master and Bachelor Degree certifications from USA, UK and Malaysia. 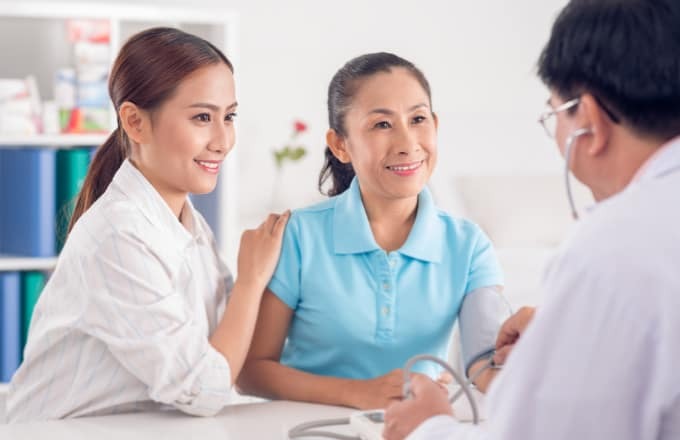 Our professional team of audiologists and hearing care consultants possess comprehensive knowledge of the human auditory and central auditory processing of hearing, which is critical to the accurate fitting and adjustment of hearing aids. We provide regular training to keep our staff informed of the latest technological developments in our field of specialization.